This has been in the market for a while but we finally got our mits on this open air monster and put it through its pace’s with a variety of amping and music. Read on to see if this beat is the mid-range beast that many make it out to be. Still no biggie since its in the storage cabinet forever and a day but it would have been nice to get storage box like the HD650 or HE5-LE. 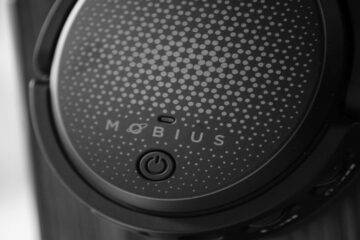 The build quality of the headphone itself on the other hand is an excellent modern mesh of plastic and metal. despite some very complicated parts on first view such as the 3-d wing system and overarching tubing the cans feel really solid in your hands and, though in no way will I try this, feel as if they could take a drop or two and survive better than other cans in the same category. The cups have an outer honeycomb mesh made of metal which is very reassuring and gives a very striking unique physical appearance from the side. testing with a d1/a1 combo and also the at – h25d ath amp with a basic nextbase cdp and flac source off my laptop I went through some 80’s AOR such as Craaft, some newer stuff with the Verve and The Strokes to see what they could do. Open back cans so no isolation but instead a wonderful airy mid to large size presentation and sound stage which is just enough space for you to get hit smack in the face by these wonderful rich mids that scream harmony and great integration. The trebles have sparkle, but not piercing. Very smooth and clear without ever jarring or dominating the listening experience. Acoustic work such as Corrosion Of Conformity’s America’s Volume Dealer – Stare Too Long sound so lush and inviting – has to be a big strength for these cans. 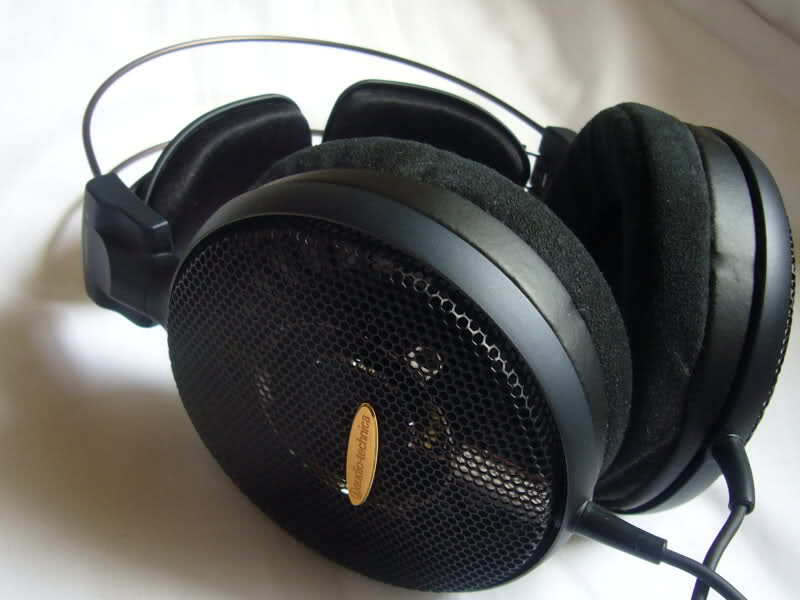 Bass wise the ad2000 can get low, not lcd2 low but plenty low if you need it but in a more tight and focused fashion. For those tempted to think oh no another k702 plastic fantastic then you are way off – the warmth of these cans can reach right down IMO and that helps the whole listening experience feel just right. Tried it with a few Christina Aguilera tracks off her 2002 Stripped album for the R&B experience and yup, bass punch is satisfying without feeling it has been over emphasized for the bassheads. Its a pity for such a high end open can that the soundstage is not bigger. Its perhaps the one thing missing. With the aggression of the mid’s things can seem to be fighting to get above each other and as such I felt they were a tad slower to cope with areas of attack and decay. 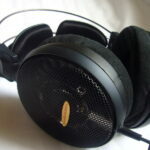 Maybe not one for shredding and complicated solo work more typical of the strengths of Grado high end cans or Stax.